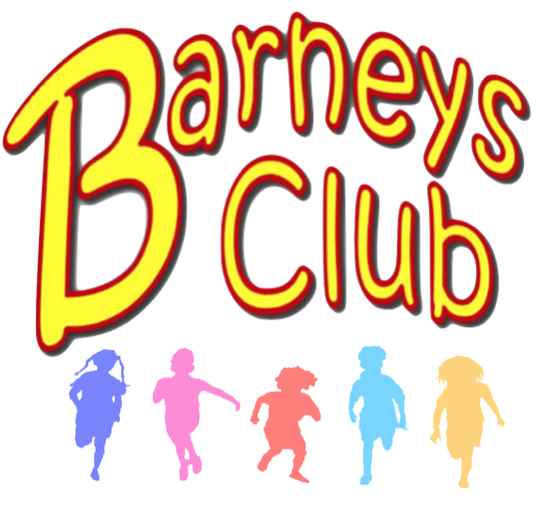 Barneys Club started in 2001 as an After School Club for local children attending Barnabas Oley CE Primary School to help parents meet the demands of their working day. 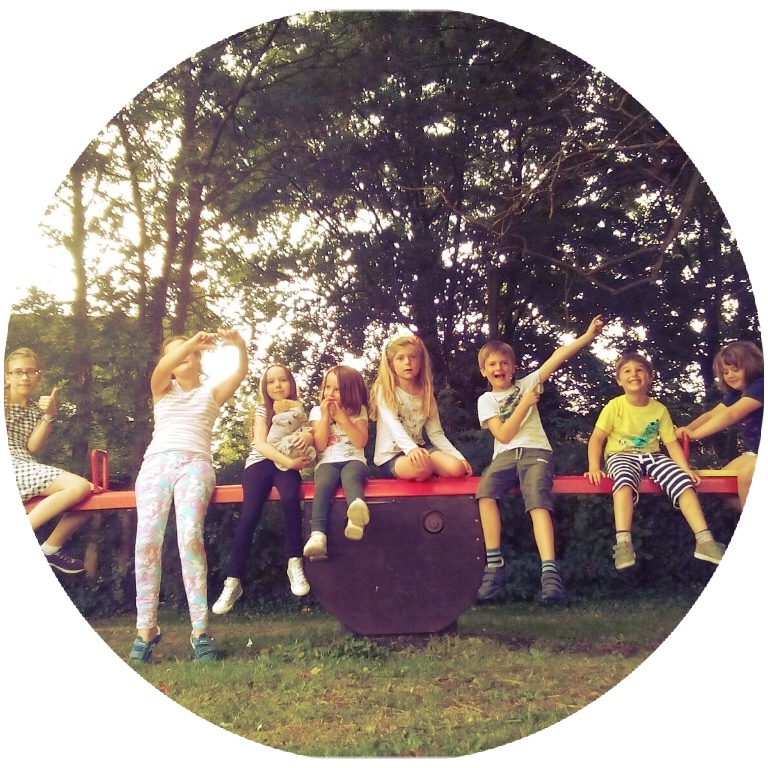 Over the years Barneys has grown and now we are pleased to offer Before and After School care, as well as Holiday Club to all children from the surrounding Villages. 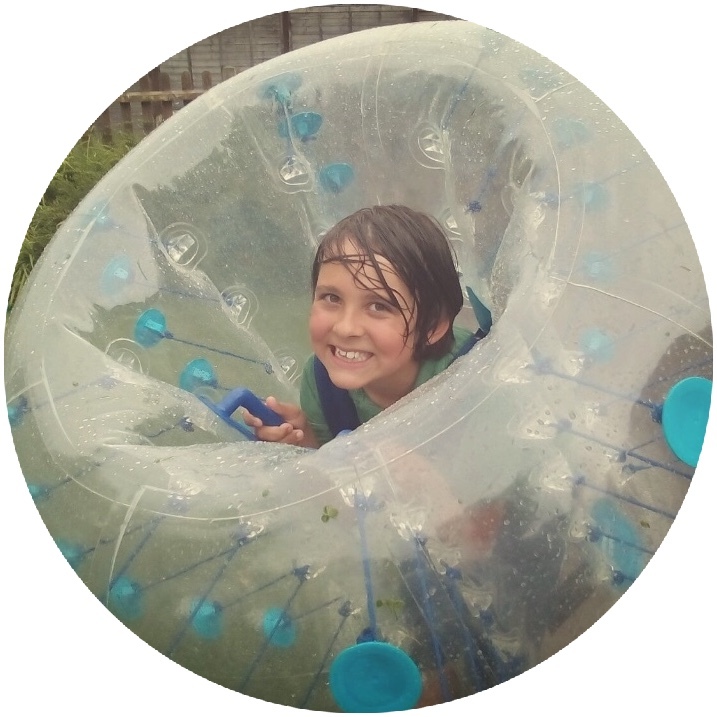 We like to think of ourselves as the "Ultimate Play date", where your children can come along and be loud, have lots of fun and hang out with lots of friends all at one time, whether you work or just want the kids to go have some social time during the long School Holidays! Barneys offers a safe place to play, socialise and relax in a happy and secure environment. We're an Ofsted-registered ‘not-for-profit’ organisation run by a volunteer committee and we employ a professionally qualified Manager and staff. 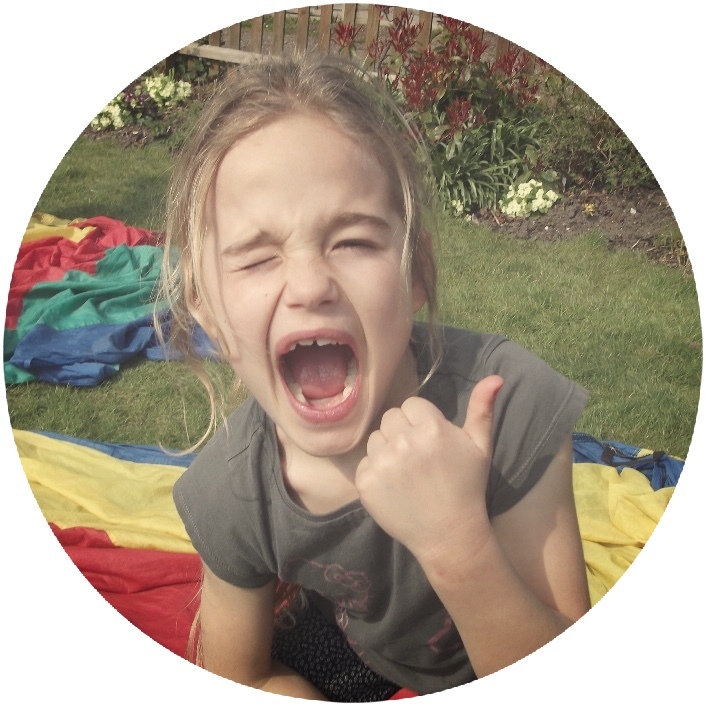 We accept children aged between 4 and 11 and are Ofsted registered to care for Pre-school children too. However, as there is excellent existing provision for pre-school children in the village, we only accept younger children in exceptional circumstances. Work in partnership with Cambridgeshire County Council, and other Local Groups. Sharing and discussing their child’s achievements, experiences, progress and friendships, along with any difficulties that may arise. Providing an environment where no child is bullied or suffers discrimination of any form. We hold an AGM in the Autumn term where parents/carers can find out everything we've been up to. We're always on the lookout for enthusiastic people to join our friendly committee and new committee members normally join us at the AGM to help shape Barneys Club's future development.